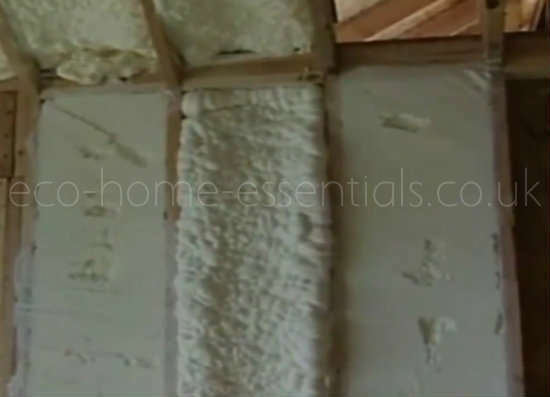 Cavity insulation advantages and disadvantages are hotly debated on various internet forums and people tend to have very strong opinions on the topic, depending on their particular experience. However I’ve come to realise that most people just refer to “cavity wall insulation” as if there’s only one type and that simply isn’t the case. 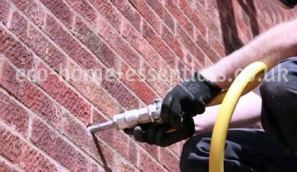 So in this article I’m going to look at the advantages and disadvantages of the different types of fully filled cavity wall insulation, such as EPS beads, mineral fibre wool and expanding foam, in order to clarify the issue a little. By fully filled I mean where the entire cavity is filled by insulation rather than leaving the traditional air void between the insulation and the outer leaf of the wall. The majority of these cases will be where you’re having insulation retro-fitted to an existing property. So why would you want to add fully filled cavity wall insulation in the first place? We all want to reduce our expenditure and keep the costs of running our house to a minimum and adding insulation is one of the most cost effective and easiest options to achieve this. Even the Government’s on board, offering incentives to help people add insulation to their walls and attics in order to reduce the country’s CO2 output. Which is all very noble and eco-conscious of them. However, before you sign on the dotted line you need to know what you’re getting and how that particular type of insulation could affect your home. You’ll also need to know whether or not your home is suitable for retrofitting cavity insulation in the first place. It reduces the amount of heat that escapes through the walls of your home. It can reduce draughts in your home. It can reduce sound transmission through your walls. It’s relatively cheap to install. 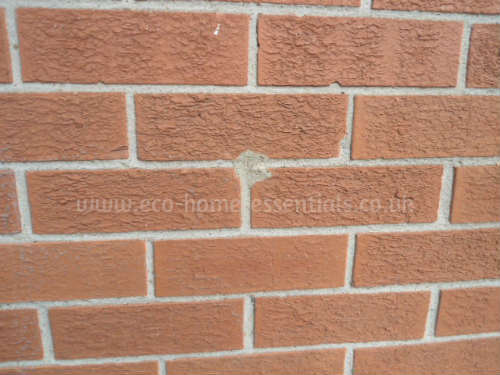 It won’t affect the appearance of your home (except for fill holes as in image above). Installation is simple and fast. It can reduce condensation, provided it’s correctly installed. Some types of cavity insulation can sag over time. If moisture gets into your cavity insulation, its ability to keep your home warm will diminish. Cavity fill insulation means you’ll no longer have a void in the cavity to prevent moisture getting across to the inner leaf of the wall. If poorly fitted it won’t be as effective. The thickness of insulation to be fitted is dictated by the cavity width (typically 75mm or less). 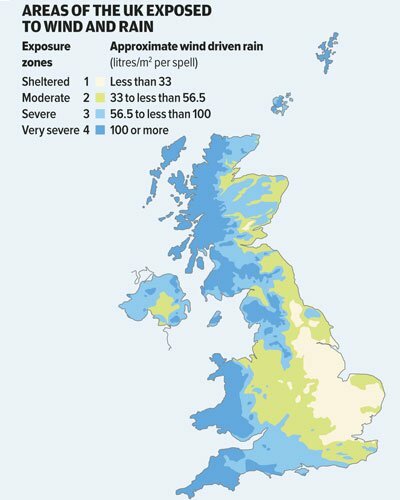 Which Homes Aren’t Suitable for Cavity Fill Insulation? It’s in an area exposed to regular driving rain (See map below). If there are defects to the main walls of your home that allow moisture into the cavities. 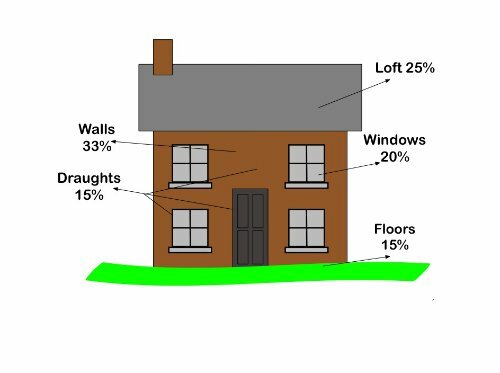 The next step to understanding the various cavity insulation advantages is to get a little more specific and look at each of the main types of insulation used when fully filling cavities in the UK and see what their individual advantages and disadvantages are. 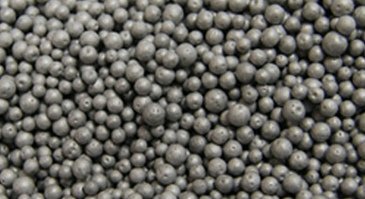 EPS (Expanded Polystyrene) Beads - these used to be white (some still use the white ones) but now tend to be grey in colour and are typically mixed with a glue as they’re pumped into the cavity. Mineral Fibre - this is basically the same insulation as is installed in lofts around the country. However when used in cavities it’s torn up into tiny pieces and blown into the cavity. Expanding Foam - This is very common in the States and becoming more common here. Installers mix two chemicals together (on site) as it's pumped into the wall cavity. 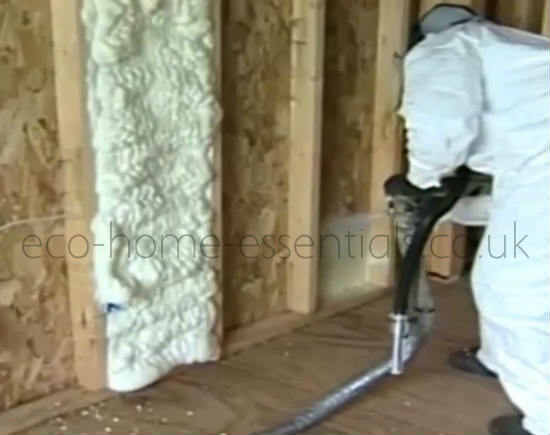 The chemical reaction forms a foam insulation which fills the cavity as it expands. There are other types of insulation used but these are currently the most popular methods with mineral fibre being probably the most common as it is the cheapest. Less likely to hold onto moisture if water manages to get into the cavity. If allowed to get wet they are likely to hold onto a small amount of moisture where each individual bead touches the next one. As they’re typically glued just before they’re pumped into the cavity there is a small chance of human error during the install process. There is a small risk of voids forming in the cavity although this is less likely than with mineral fibre insulation. If you have a problem you can have EPS beads removed from your cavities. Typically this is the cheapest form of retrofit cavity insulation on the market. Despite some manufacturers stating that it’s waterproof in my experience it acts like a sponge and once wet it needs to be removed as it will not dry out. Greater risk of sagging in the cavity than EPS beads. Voids forming are common due to the nature of the material as it sticks to any rough or sharp edges in the cavity. Relatively straight forward to remove if you have an issue. Expanding foam insulation is quick to install - typically installed in under a day. Manufacturers say the closed cell foams don’t absorb moisture, although I suspect over time it will absorb moisture. There is always a risk when mixing chemicals outside lab conditions as the chemicals give of toxic fumes when mixed. Small risk of voids forming during installation is a risk. Relatively new formulations haven’t been tested in the long term. Historically spray foams have shrunk and broken down over time. I suspect even closed cell foams will absorb moisture if exposed in the long term. The foam exerts great pressure as it expands and can place undue pressure on the walls of your home if not installed correctly. If you have any issues with the foam insulation you will NOT be able to remove expanding foam from your cavities, short of removing the wall and rebuilding it. Now that you’re familiar with the various types of insulation used when retrofitting insulation into cavities you’re better armed to make the decision for yourself. No matter what insulation you go for whether retrofitting your cavities or installing it as you build they all work the same way, i.e. by trapping air (or gasses). So if they get wet they won’t perform as well. So it’s imperative that your insulation is kept dry. 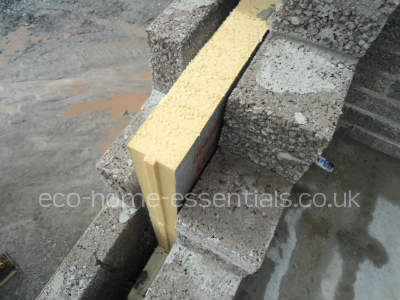 Cavity insulation advantages are many and varied but they all depend on the type of insulation being used. So make sure your house is suitable before starting on the process. 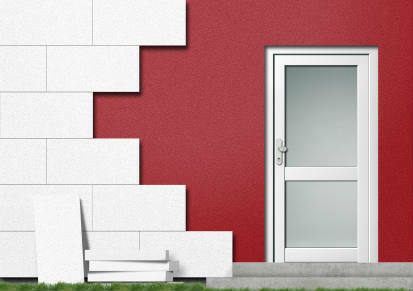 Understand the advantages and disadvantages of each type of insulation before deciding which to go for and make sure your fitters are registered with CIGA (The Cavity Insulation Guarantee Agency). You can read more about cavity insulation problems in this article. Home Page. > Insulation. 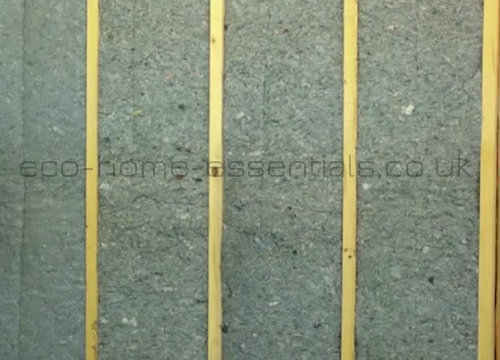 > Cavity Insulation Advantages.